Grieving the loss of a music genius, King Of Pop and Prince of music and dance, stars pay tribute in every way possible. To show respect for the late music legend even the bitchiest comics get kinder. It was reported Sacha Baron Cohen’s latest hilarious flick, Bruno, was significantly edited last-minute before the LA premiere on June 25, 2009. The La Toay Jackson scene was cut out. 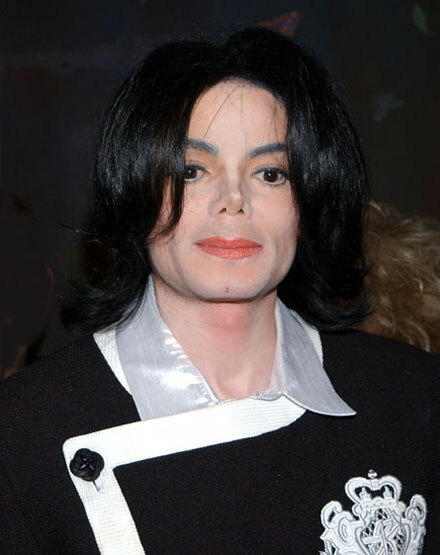 The production studio stated that joking on the expense of the late pop icon was a poor taste and disrespectful. It’s more than probable that the scene with Michael Jackson’s sister will eventually be deleted from the movie when it opens in the US. 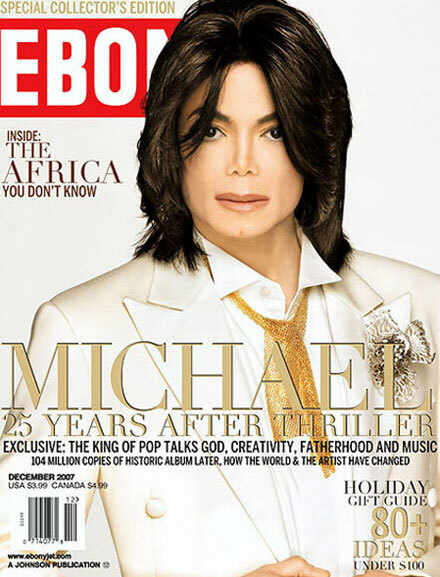 Meanwhile, some stars like Justin Timberlake are ready to honor Jackson at a special memorial show at London’s O2 Arena where Michael was supposed to kick off his comeback tour on July 13, 2009. Michael was working so hard to make his comeback in London work so it would be fitting if Justin and some of his friends fulfilled at least some of that commitment in some small way,” the source reported. Strangely enough, we always realize how much we love and appreciate somebody only after we lose them…. Michael you will forever live in our hearts as the “KING of POP”. You have inspired an entire nation of people and a generation of people to come. Your music, your signature moves, and your humanitarian believes for the good of those in need, are the markings you left here on earth. For those who loved you through the good, the bad, and ugly can sincerely say, you will truly be missed. You’ve left a scar on those who embraced your talents, and respected your unique ideas that lead you to become the greatest. Michael you can rest in peace knowing that you indeed changed the world and made it better. You’ve provided food for those who hungered, clothes for those who had none, smiles to those who lost there ability to smile, and a lifetime of memories to those who loved him. This is one of the many things Michael stood for and what the media fails to mention. My advice to those with the ambition to make it big, keep in mind, you can never become big enough because the very people who made, you can also break you. Many new artist will come and go, for you will always be in our hearts. There isn’t, nor will ever be, one like you. 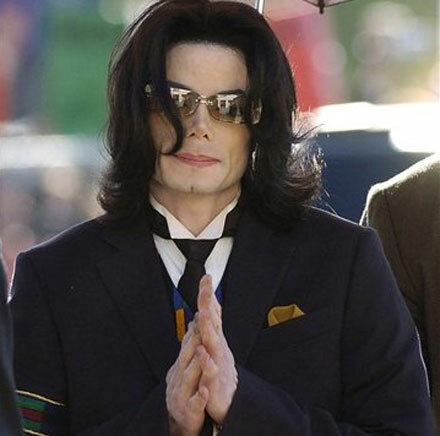 We love you, always and forever, Michael Joseph Jackson. My condolences to the jackson family, his children and those who truly loved him.